"Hi, my name is Ross. 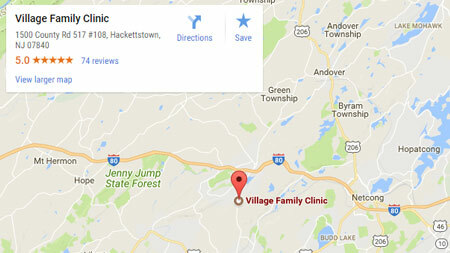 I've been coming to Village Family Clinic now for about four months. I had a lower herniated disc that was pinching on my nerve that was making my right side really numb. I saw a previous chiropractor and an orthopedic physician who diagnosed me with a herniated disc. But I didn't feel like it met my needs very well. 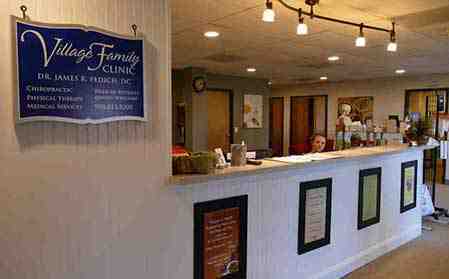 I was introduced to Village Family clinic through a mutual friend of mine. 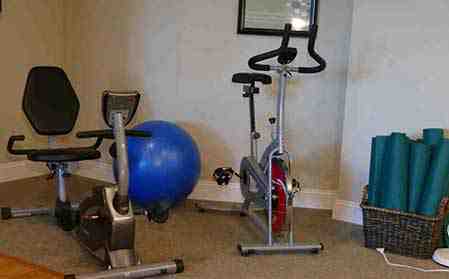 I have been coming here now for four months, they put me on a great plan for success. 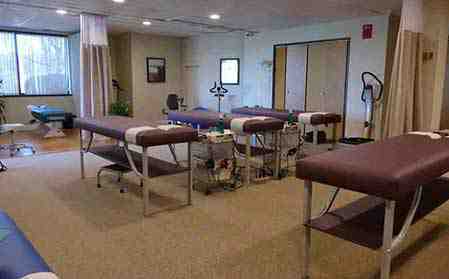 The staff is friendly they diagnose where exactly the herniated disc was and put me back on the path to success. I'm feeling great. 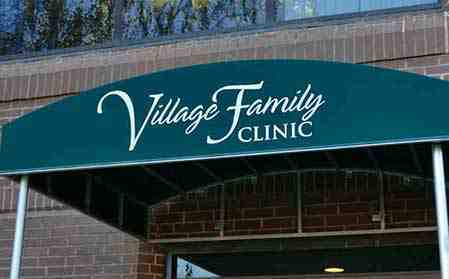 Thank you Village Family Clinic. "